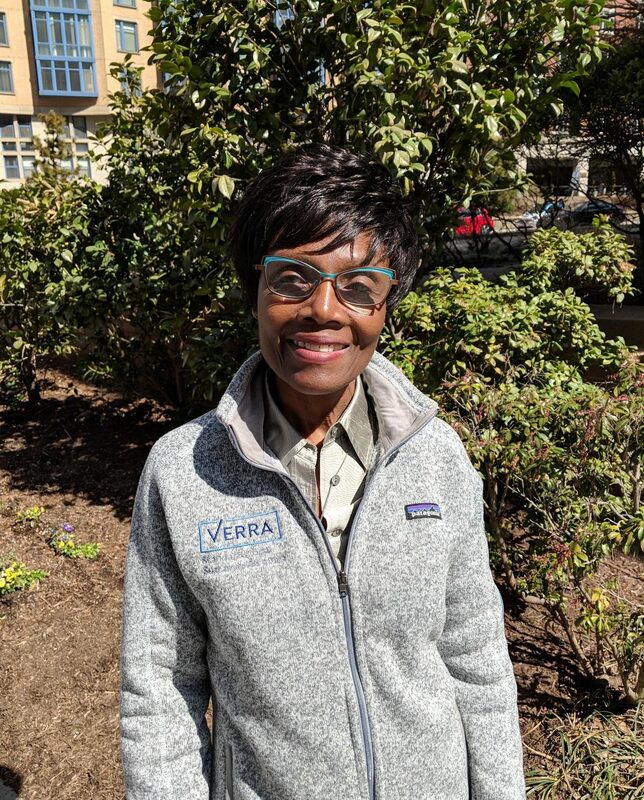 Camelia is Verra’s Grants Manager. She provides support for the organization’s growing portfolio of grant-funded initiatives including ICAT, the Landscape Standard and the Plastic Crediting Mechanism. She also assists the Standards Development team in identifying funding opportunities and in preparing proposals to potential donors. Camelia has over 20 years of experience managing federal and non-federal grant awards for various organizations, including the Archdiocese of Washington, DC; American University’s School of Communications; and the international refugee protection organization HIAS. Camelia received her BA in Economics from Howard University and an MS in Accounting from Southeastern University. Camelia is part of an extended, but close-knit family, is passionate about gardening and enjoys visiting museums.